Exclusively from Heartland USA®. 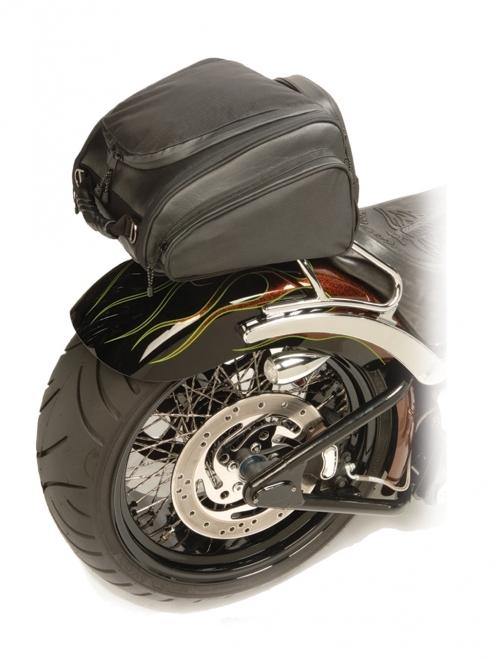 This bag is designed to strap to either the Ride, Rack and Rest or the Second Seat. 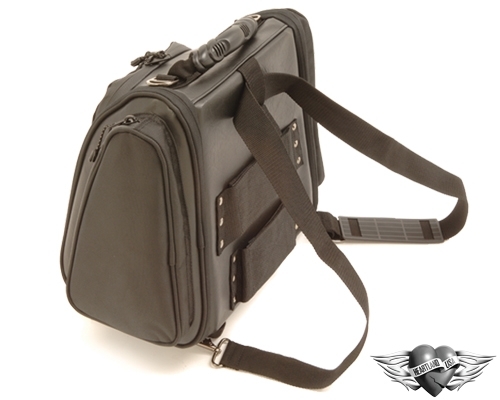 Carry it by the handle or use the single strap with multiple functions…over the shoulder or as a back pack. It’s an all-in-one Gear Bag.